France has some of the best-known tourist attractions in the world. It is home to some magnificent natural and cultural attractions, spectacular cities, great resorts and so on. For those who love art, culture and history, France is the perfect destination. There are breathtaking cultural attractions in the country. France is also home to numerous religious buildings. In the following article there will be presented the best Catholic cathedrals in France. 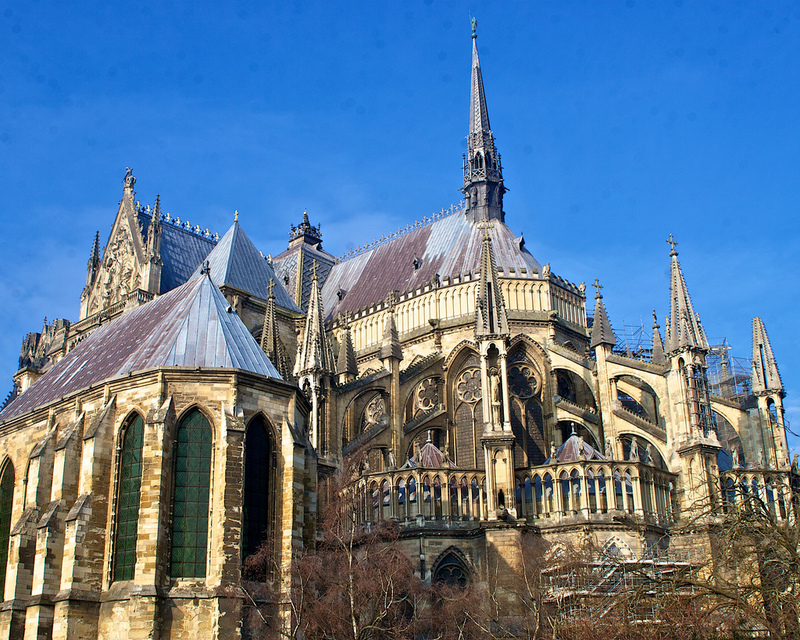 If you love to visit religious buildings and would like to organize a tour of the most beautiful Catholic cathedrals in France, this article is the best source of information for you! 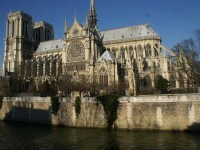 Also known as the Notre Dame Cathedral, it is a remarkable Roman Catholic cathedral and a must-see attraction of Paris. The historic building is considered the most beautiful jewel of Gothic architecture in France and even in Europe. It is considered that the construction of it began in 1163. The cathedral is one of the most popular tourist attractions in Paris. The inside and outside of the building are breathtaking at the same time. With magnificent stained glasses, beautiful sculptures and the well-known gargoyles it is a remarkable Gothic cathedral. Its organ and bells are also popular and breathtaking. Notre Dame Cathedral is also well-known for being the place of the coronation of Napoleon I. 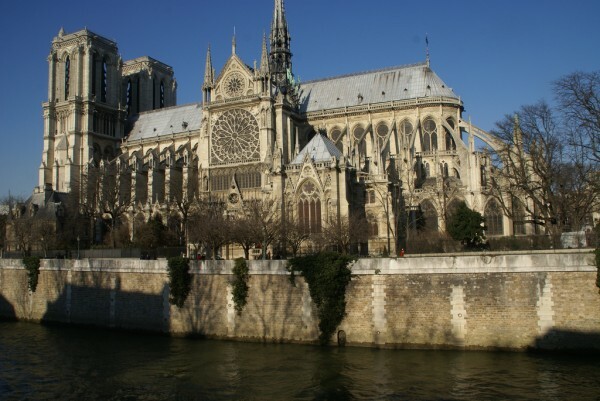 Located in the city with the same name, it is one of the most beautiful Roman Catholic cathedrals in France. It combines both Romanesque and Gothic architectural styles. One of the main features of the building is the astronomical clock which is 18 m high, being one of the biggest in the world. Another magnificent feature of the cathedral the sculpture of the foolish virgins situated in the main portal. The interior of the building is immense and breathtaking. It is not surprising that the cathedral is considered one of the finest Gothic buildings of Europe. The Roman Catholic cathedral is situated in Bourges and is a wonderful building. The building is a UNESCO World Heritage Site. Its interior is magnificent, with spectacular stained glasses of which some depict the Passion, the Apocalypse, the story of the Good Samaritan or of the Prodigal Son. The west façade is magnificent, while the central portal possesses sculpted scenes of the Last Judgement. 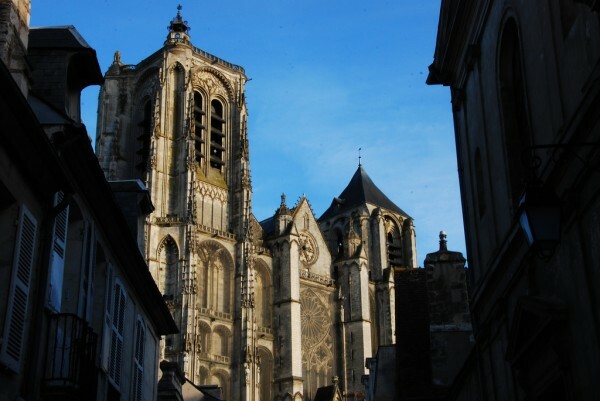 The cathedral is surely a must-see attraction of Bourges and one of the finest Roman Catholic cathedrals in France. Situated in the town with the same name, in the province of Burgundy, it is one of the most beautiful cathedrals of France. It is well-known for its spectacular stained glass windows. The magnificent Gothic cathedral is famous for its bas-reliefs. It is considered to be built between 1215 and 1233. The nave of the beautiful building is immense and wonderful. Auxerre Cathedral is a very popular tourist attraction of the town. Also named the Notre Dame de Reims, the spectacular Roman Catholic cathedral can be found in Reims. It is designated as a UNESCO World Heritage Site since 1991. The three portals display wonderful statues. The interior of the building is about 138 m long, 30 m wide and about 38 m high at its center. One of the main features of the cathedral is the spectacular rose window which is situated over the main portal. If you are in Reims, you must visit the beautiful cathedral of the town.